Dr Kenny is a Senior Radiation Oncologist at the Royal Brisbane and Women’s Hospital. Her main areas of specialty practice are centred on caring for people affected by Head and Neck Cancer and Breast Cancer. Liz is a senior member of the RBWH Head and Neck Clinic with a major interest in clinical and imaging research. In 2005 she was appointed Medical Director, Central Integrated Regional Cancer Service. Liz currently serves as the Chair of the Queensland Statewide Cancer Clinical Network. Liz is an adjunct Professor with the School of Medicine, University of Queensland. She has served as the Dean of the Faculty of Radiation Oncology and the President of the Royal Australian and New Zealand College of Radiologists. Liz has been awarded Honorary Memberships of the European Society of Radiology and the Radiological Society of North America and has been awarded Honorary Fellowships of the American College of Radiology, British Institute of Radiology and the Royal College of Radiologists. 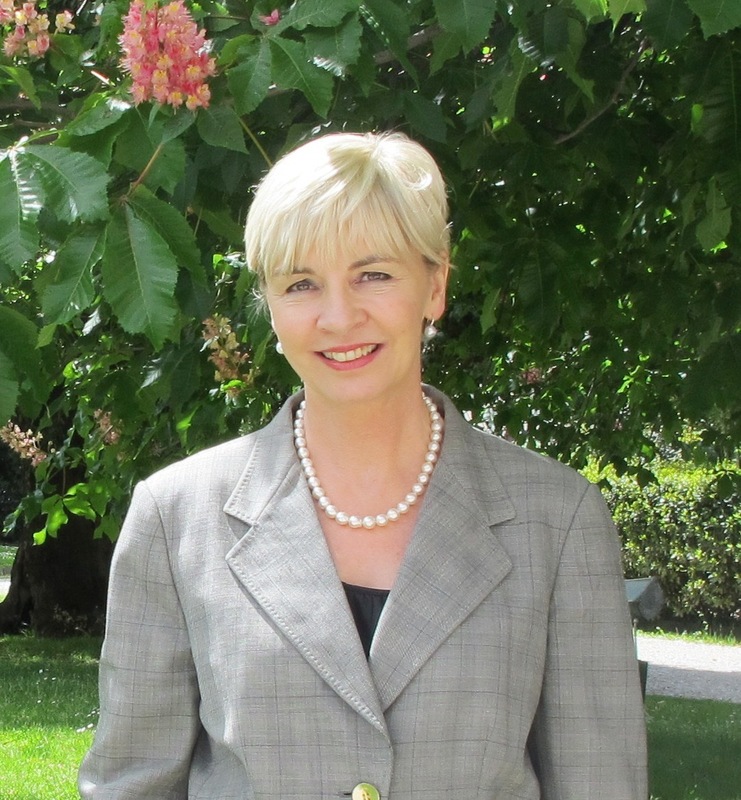 Liz is a distinguished fellow of the Cardiovascular and Interventional Radiology Society of Europe. In 2017, Liz was made an Officer of the Order of Australia.